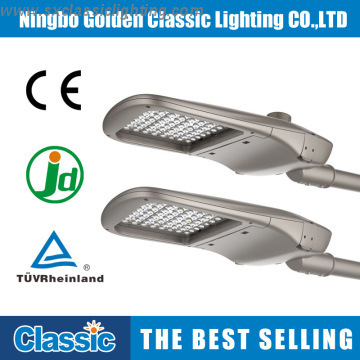 Ningbo Golden Classic Lighting Co., Ltd, the former is Shaoxing Classic Lighting Co., Ltd, is a professional manufacturer in outdoor lighting who delicating in lighting solution. 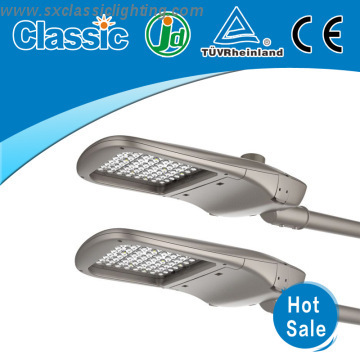 Classic Lighting provides superior quality products include LED street light, LVD street light, Sodium street light, Lighting Pole. Garden light, Flood Light, Lawn light and various of LED indoor light. The aim of Classic lighting is to be the leading provider of innovative, high quality, green and environment friendly lighting fixtures to worldwide industrial, commercial, residential markets and municipal projects. Classic stricity follow to ISO9001 management system. HIGH QUALITY is embodied in every management and worker's mind. Superior quality is carried through all parts and process.  Products has successfully passed certifications of ISO9001, CE(EC). Superior quality, reasonable price, and customer first is the slogan of Classic. 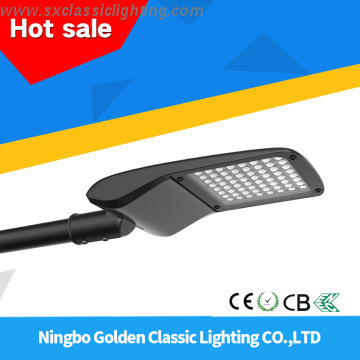 Factory Info: Ningbo Golden Classic Lighting Co., Ltd.
NINGBO GOLDEN CLASSIC LIGHTING CO.,LTD the former is SHAOXING CLASSIC LIGHTING CO.,LTD. It's located in Ningbo, Yuyao city. 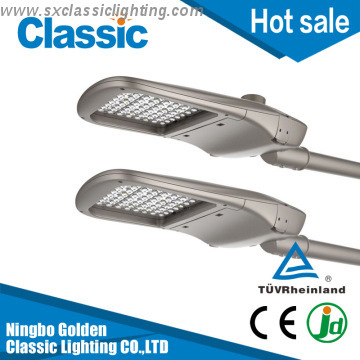 Factory to Ningbo sea port is 1h by car, to Ningbo and Hangzhou airport is 1h, to Shanghai city 2.5hours.CLASSIC LIGHTING has two plants: Ningbo golden classic lighting co.,ltd has 15,000m2 building. Shaoxing classic lighting co.,ltd has 4,000m2 building. Between two plants for 10 minutes by car.CLASSIC LIGHTING has experienced engineers offer strong technical support, bring creativity, insight and knowledge to provide the best and brightest lighting solutions. Company follows ISO 9001-2000 management system, attention to detail of every process including design, engineering, tooling, manufacturing, finishing, assembly, packing and shipping. HIGH QUALITY is embodied in every management and workers mind. Products has CE, ROHS, GS,certificate.Welcome OEM.